OK International Group, also known as OKI, has been serving the packaging industry for more than 40 years. 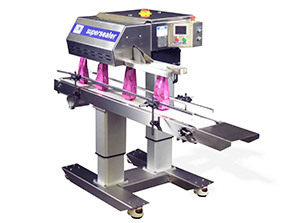 The OKSealer division of OKI is focused solely on providing the highest quality, best solution, pouch/bag sealers that fulfill the requirements of our customer’s application in the best cost effective way. Our medical bag sealers are now running in more than fifty countries worldwide. 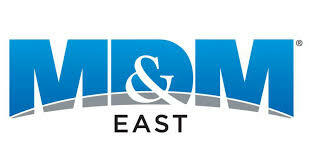 The OK medical bag sealers are all manufactured in our plant in Marlborough, MA, USA. 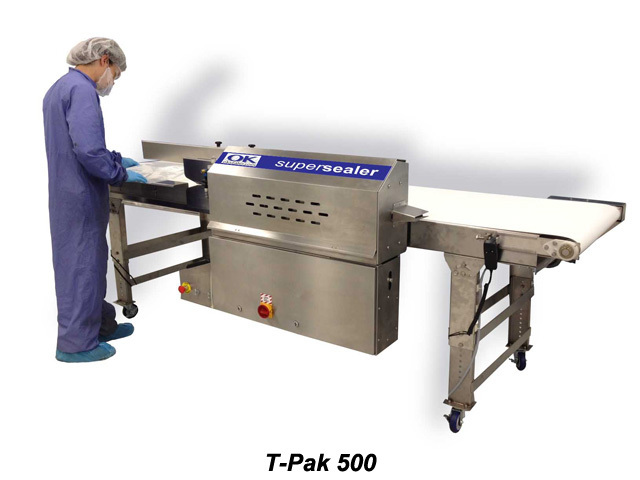 For the past 30 years, the oksealer division has been providing the Medical Device, Medical Textile and Pharmaceutical Industry with the OK Medical Bag Sealers, which meets the industries stringent requirements with ease. We recently partnered with Code Tech and Keyence to fulfill FDA compliance dates for UDI requirements. The OK medical bag sealers assures consistent and reliable heat sealing of medical pouches. All of the medical sealers are validatable and feature process control for all machine functions; including dwell time, temperature, pressure on seal wheels, and pressure on seal bars, band breakage and quality of seal. All machines have calibratable instruments and also feature PLC based data collection and system control. Video on Supersealer MBS, Medical Band Sealer. The Supersealer MBS medical band sealer, is our flagship sealer for the medical industry. 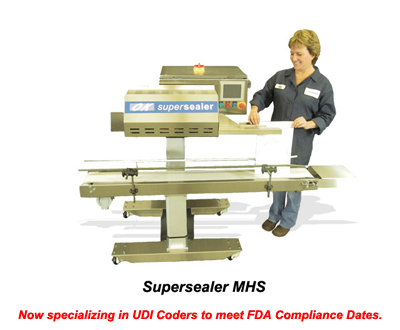 We have partnered with Code Tech and Keyence to fulfill FDA compliance dates for UDI requirements. The Supersealer MBS is a rotary band sealer designed to meet ISO11607-2, ISO13485, ISO9001 and EN868 standard requirements for the medical industry. The sealer continuously seals a wide range of medical packaging materials including Plastic, Tyvek, Mylar, Pet, Coated Tyvek, paper and plastic, laminated foil and metalized foil bags. The Supersealer MBS runs continuously, it is not an intermittent motion sealer. OK Sealer has developed a package that integrates a UDI Thermal Ink Jet coder with the sealer, along with a Keyence Reader. All of these components are run through one HMI. Our process is continuous therefore sealing and coding is done in one step. The sealer is manufactured in stainless steel and all its interior parts are stainless steel or anodized aluminum. There are exterior calibration ports for air pressure and heat. The Supersealer MBS has the most advanced monitoring package on the market. We now monitor the heaters and coolers with electronic pressure regulator with analog input. We have sensors for wrinkles and band breaks. Latest feature to the sealer, we now added a sensor to monitor if the bag is straight or crooked with a reject station at the exit end of the sealer. The HMI can hold up to 15 recipes. When you push a button all parameters change such as heat, speed, air pressure and height, so you are ready to run your pouch in a matter of minutes. These are some of the aspects of the Supersealer MBS that make it the most superior medical sealer on the market today. 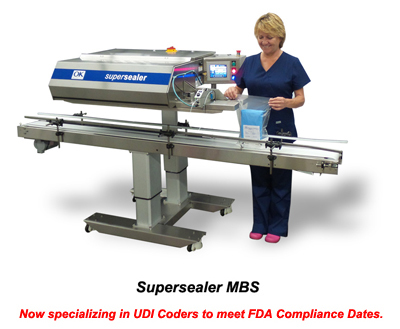 OK Sealer has a new addition to its line of pouch sealers, The Supersealer SB20 Medical. This unit has been designed to bring more automation to the bar sealer user, without the need of a large amount of floorspace, along with a great price. The Supersealer SB20 Medical monitors all parameters, heat, speed and pressure. It has a touchscreen that can accomodate up to 64 recipies. It also has external ports for easy calibration. Option include Coder for UDI codes. Video on Supersealer MHS, Medical Hot Air Sealer. Our process is to first speak with the customer to discuss their application with our engineering staff. We then move onto receiving samples of the pouches/bags and product for evaluation and testing. OKI thoroughly tests each application and produces sample seals using the end user's pouches/bags filled with their product. The sample seals are then returned to customer, so that they may do their own seal integrity testing and provide approval. Throughout the years OK International has strived to be different and unique compared to our competitors. We have really listened to our customers and prospects who want their packaging needs to be taken care of in the best possible way, in an efficient, but still the most cost effective way. As OKI has always said; “Brands are built on what people are saying about you, not what you’re saying about yourself”. With this package, the Supersealer MBS and the Code Tech iJET with Keyence scanner customers will be able to package their products in the most reliable and cost effective way, meeting the compliance dates for UDI requirements. For questions regarding all models and add-on options with pricing information you may send an email to [email protected] or call 508-303-8286 to speak with Ann Marie Kellett or Eva Rydholt. Marcela Barragan is available for our Spanish speaking customers. You can also visit our website at www.oksealer.com for further information and videos on all of our sealers.